Reminders are sent directly to golfers mobile devices. Fewer no-shows which results in greater revenue for the club. Fewer calls to the club to confirm tee times, which means that staff can focus on other tasks. Replies to reminders are send via email back to the club. Members update their mobile phone numbers so they can receive reminders from the club. Reminders are always sent from the same mobile number so members know exactly who the message is from. If the course is closed or play delayed a bulk SMS can be sent to golfers on the start sheet giving them a status update. If the club stocks the sponsors’ products then the service is FREE to the club, if we can tag the reminder with the sponsors’ message. Reminders go directly to their mobile device regardless of type. No need to search for tee-times. Golfers know exactly what time and tee they are playing from. This speeds up play. Golfers love receiving the reminders and golfers can reply “STOP” if they don’t want the service. Visitors view the reminder as a confirmation and feel welcome at the club knowing they are expected. Frees up staff to do their job and increases Pro-shop sales. 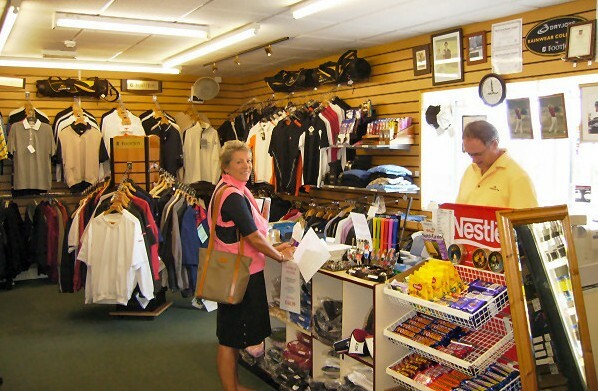 Golfers get product information about the sponsors’ products so can ask for the product by name in the Pro-Shop. More mobile numbers have been added or updated than members have opted-out. * Our BRS solution is not fully automated but works with a few clicks.